This customer was tired of the dated beige and teal green on the exterior of their house. They thought it made their home look too dark and uninviting. 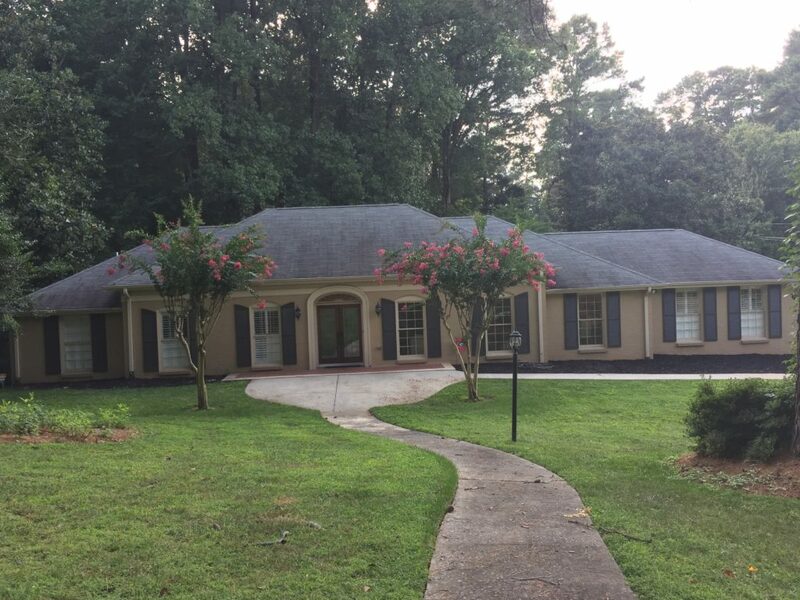 So, they called on our house painting services in Marietta, GA to help them refresh their home with new colors. The satin white brick painting with muted olive shutters will brighten up their home for years to come! 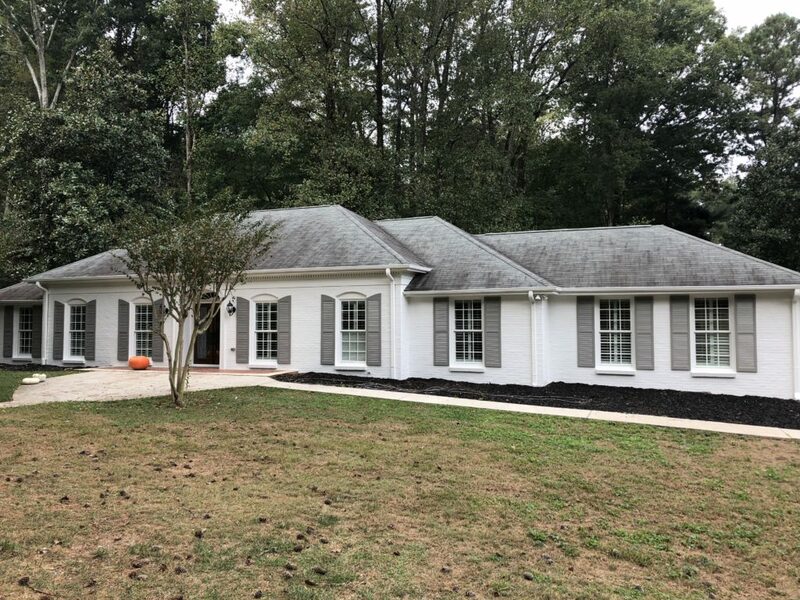 Do you need exterior house painting services in Marietta, GA? Our skilled painters at Sharper Impressions offer brick painting, trim painting and so much more. Get your free house painting quote today!